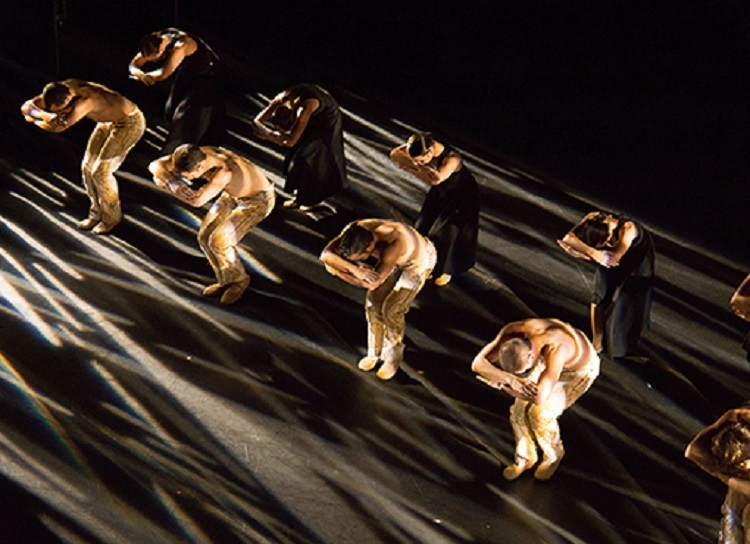 Brazilian dance has been a constant presence at the Joyce Theater and this year the prestigious New York Institution has chosen to highlight the work of São Paulo Dance Company. The group will make its debut at the Joyce from May 3rd to May 8th. São Paulo Dance Company was founded in 2008 by the Government of the State of São Paulo and has quickly became one of Latin America’s major dance companies, with a repertoire ranging from the classical to the contemporary. Under the artistic Direction of Inês Bogéa, the Company will perform four pieces: Gen choreographed by Cassi Abranches, Céu Cinzento choreographed by Clébio Oliveira, Mamihlapinatapai choreographed by Jomar Mesquita, and Gnawa choreographed by Nacho Duato. Gen, created by former Corpo Grupo dancer Cassi Abranches and featuring 14 dancers, is set to an original soundtrack by Brazilian artists Marcelo Jeneci and Zé Nigro. Clébio Oliveira’s Céu Cinzento, (Gray Sky) is a contemporary ballet duet set to original music by Matteo Niccolai. It draes inspiration from tragic love stories such as Romeo and Juliet. Originating from the indigenous language Yaphank, Mamihlapinatapai describes the look shared by two people when each is wishing that the other would make a move that would lead to a romantic entanglement. This contemporary ballet for 8 dancers created by Jomar Mesquita deals with the desires of men and women. Gnawa, a contemporary ballet created by Nacho Duato, uses four basic elements – water, earth, fire and air – to address the relationship between humans and the universe.